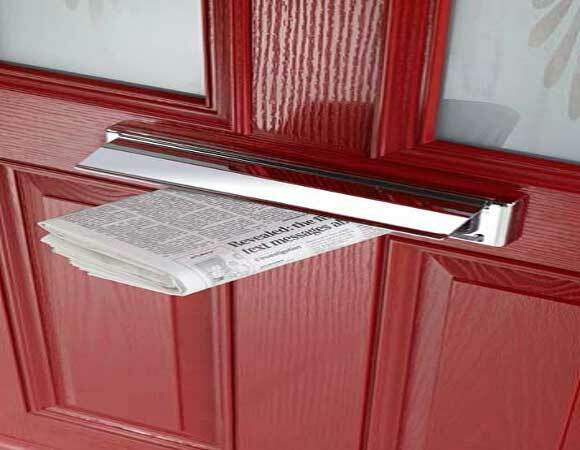 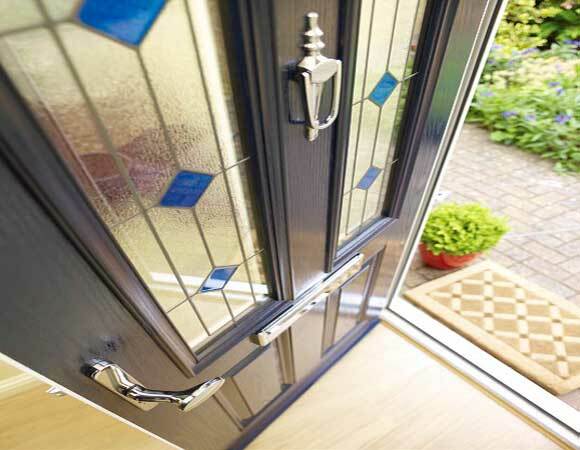 The Imagine7 Composite Door Collection has been designed with meticulous attention to detail, and finished to the highest possible standards. 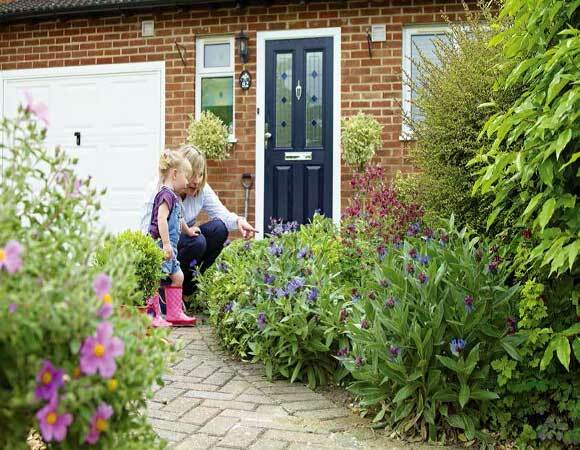 The range provides an attractive and effective solution for residential properties in both the public and private sector, and has been developed to offer the highest security and weather performance. 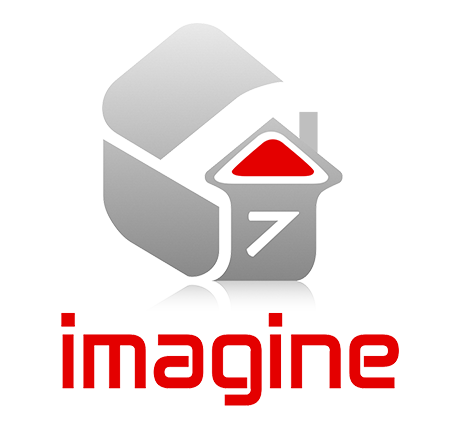 Whatever your individual requirements the Imagine7 Collection is guaranteed to deliver. 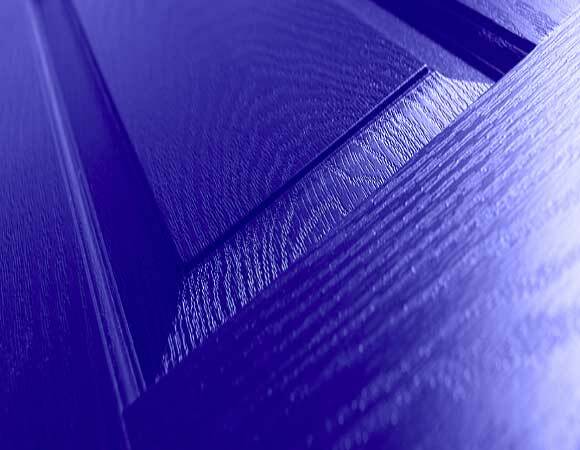 With a wide range of door styles and glass designs we are sure that there will be a door to suit your individual requirements.